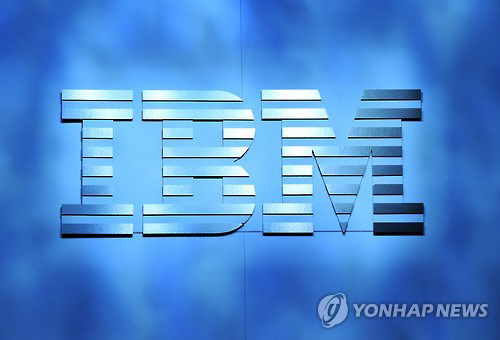 IBM Chairman & CEO Ginni Rometty will meet with South Korea’s leading financial group Shinhan Chairman Cho Yong-byoung on Wednesday during her three-day trip to Korea, according to sources on Monday. “The meeting between the two chairmen will include talks on the current partnership between the American IT business and the Korean bank as well as future businesses on artificial intelligence and cloud computing,” a source said. The meeting will take place at the headquarters of Shinhan Financial Group in central Seoul. It is her second time to visit Korea since 2015. The chairman is expected to discuss measures to further strengthen its relations with Korean customers and partners, possibly including plans to improve the firm’s profitability in the Korean market. Samsung Electronics heir apparent Lee Jae-yong was highly expected to meet Rometty, according to rumors that circulated in the industry, before news reports Monday that said the recently released heir had left the country for Europe for an unknown period of time for business purposes.